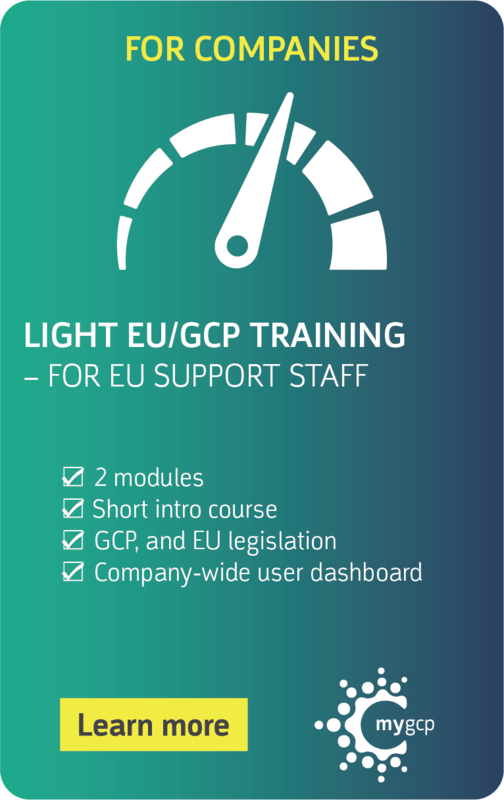 Your staff and sites shouldn’t have to spend time in a classroom bringing their GCP training up to date or waste valuable time with delays with the ethics committees due to non-compliant training. 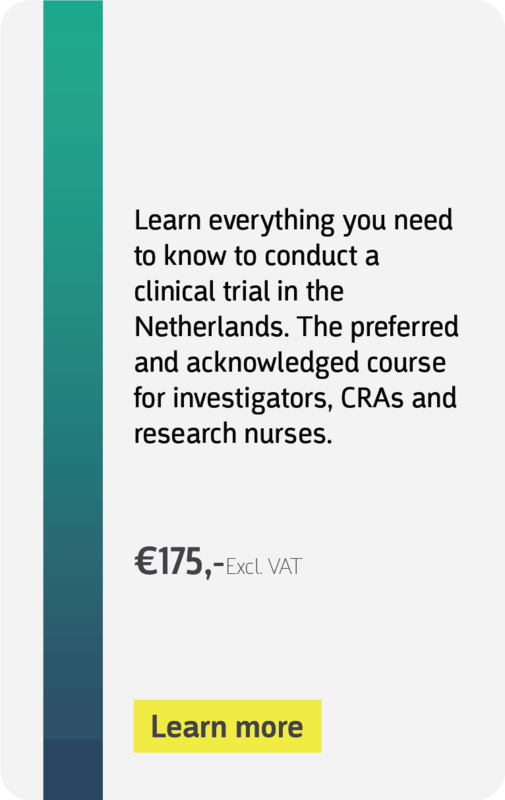 Our innovative learning system is suitable for investigators, site, and clinical staff. Reduce study start up time due to redundant training. Our single, study branded standardized training portal gives sites access to training. Ensure better data quality in sponsor systems, and increase collaborations with sites and CROs. 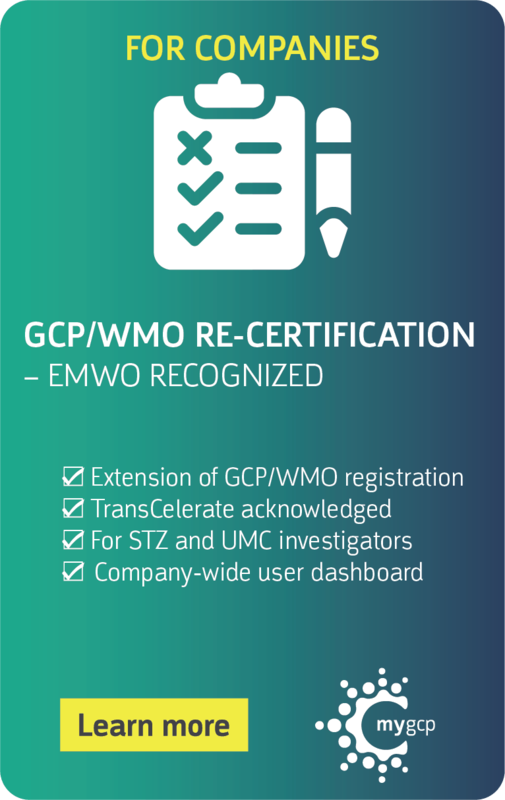 Monitor GCP compliance with comprehensive training records at your fingertips. 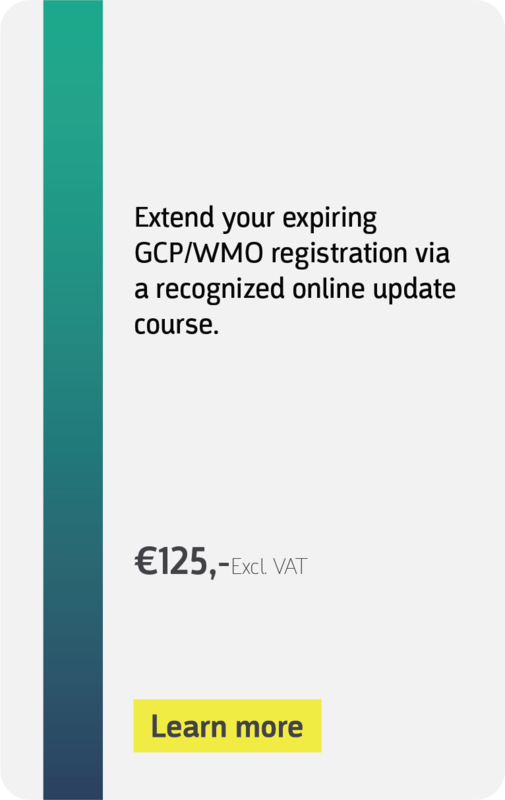 Improve trial and data quality with continual, up-to-date GCP training. Ensure your sites and staff are audit and inspection ready and increase efficiency in compliance data assessment. Many organizations struggle to develop effective compliance training. As compliance impacts safety, adherence to regulations and implementing guidelines, implementing “somewhat effective” compliance training solutions is not enough. Are you looking for a way to develop compliance training in a way that is more engaging and strategic? 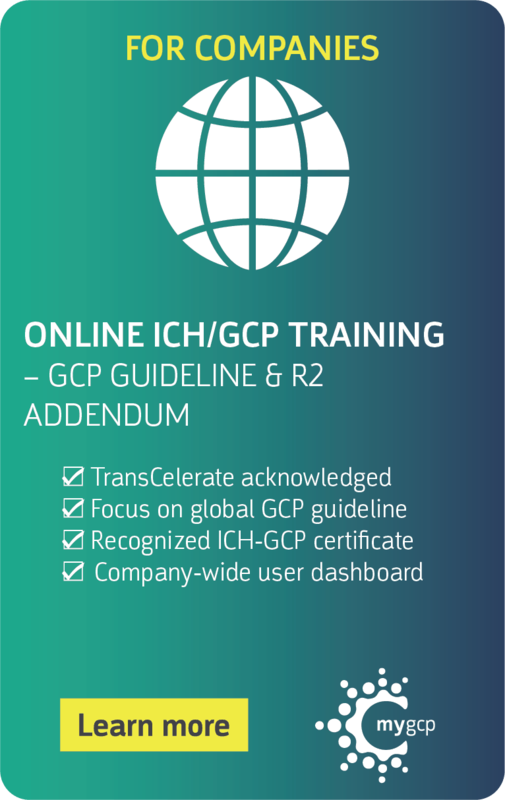 GCP Central is your expert partner with experience in the development of effective regulatory and compliance e-learning which goes beyond the tick box. have a question or request to discuss with us? book a free consult right here. 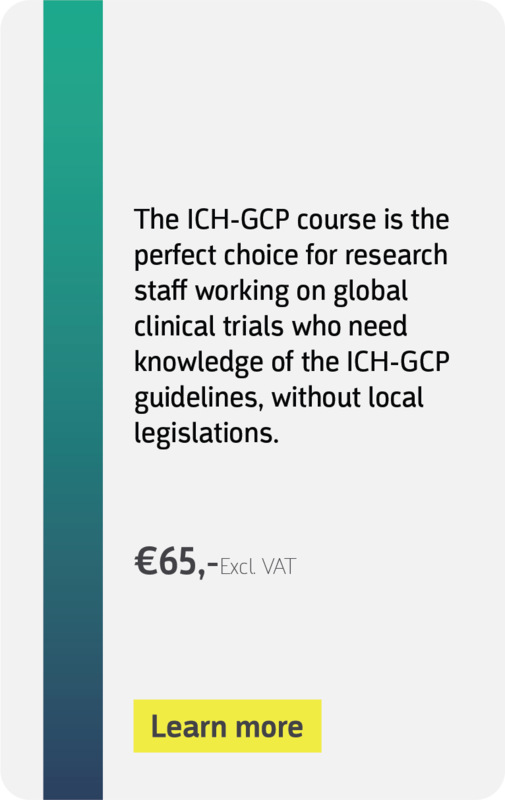 We make good clinical practice a core part of everyday practice by fueling research professionals with knowledge and providing them with continuous learning. 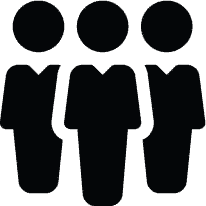 Whether you are a university, hospital, CRO, pharmaceutical, or biotech company, small or large, together we are building a community, ensuring better clinical research knowledge. 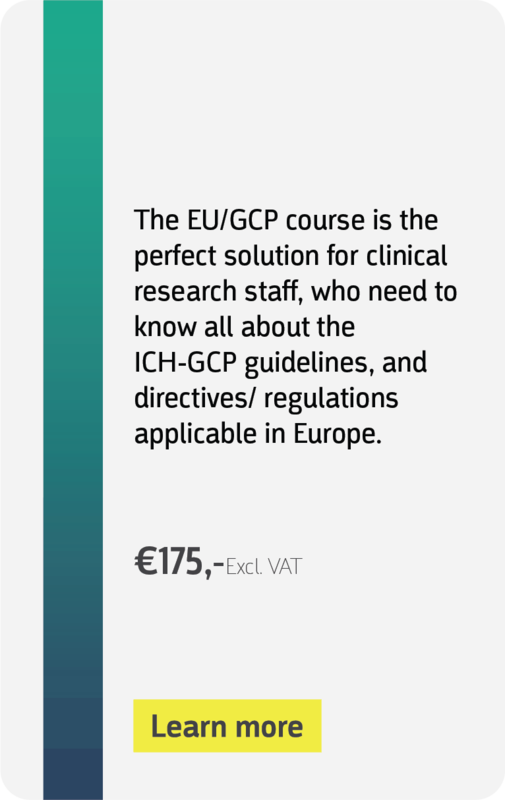 Our aim is to provide all researchers across the world with convenient access to quality GCP knowledge. 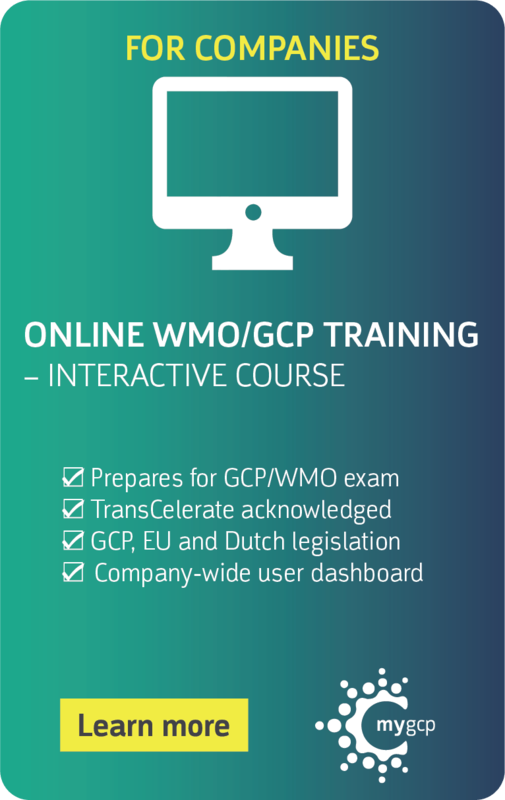 Does your company need a regulatory training system? 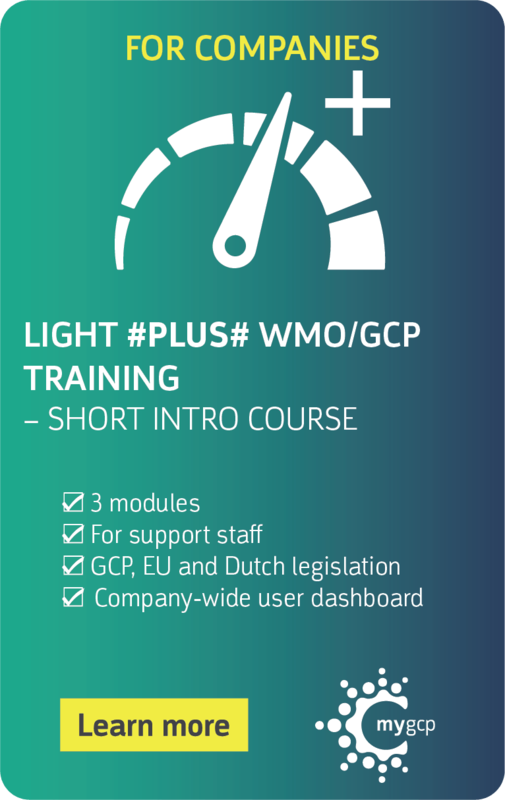 myGCP is available as a branded (white-label) platform for your organization as well. 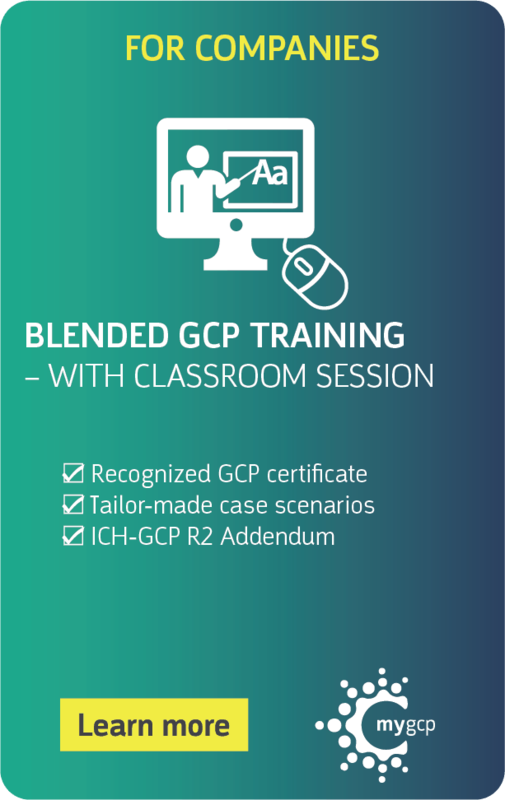 Changing the future of GCP training means, taking a new approach to learning. 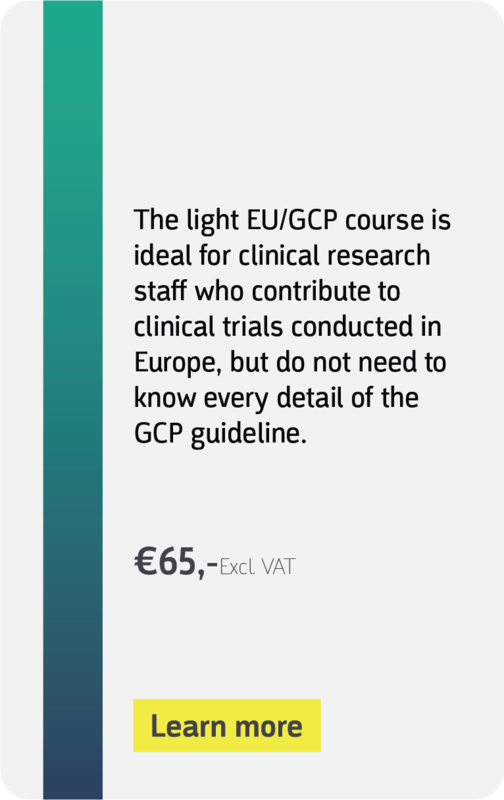 Through our myGCP app, we make good clinical practice a core part of everyday practice for research professionals. 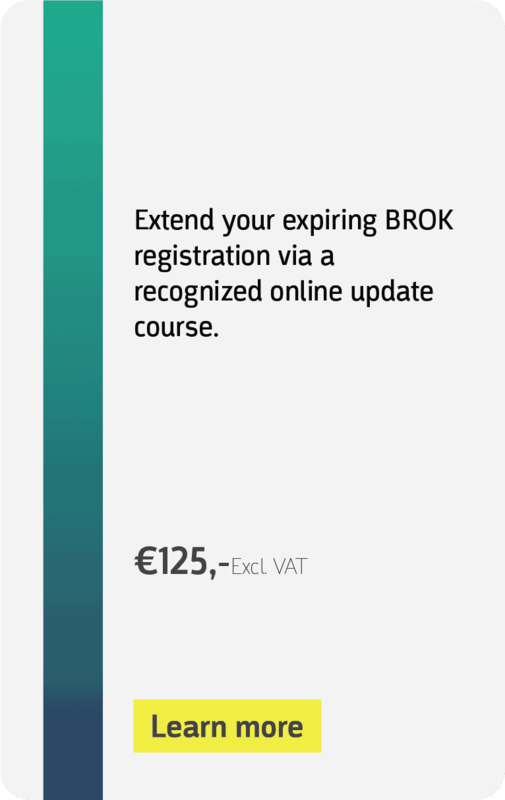 It simply doesn’t stop after you’ve attended your annual course, we keep you engaged with the latest regulatory updates and relevant knowledge that allows you to learn continuously. 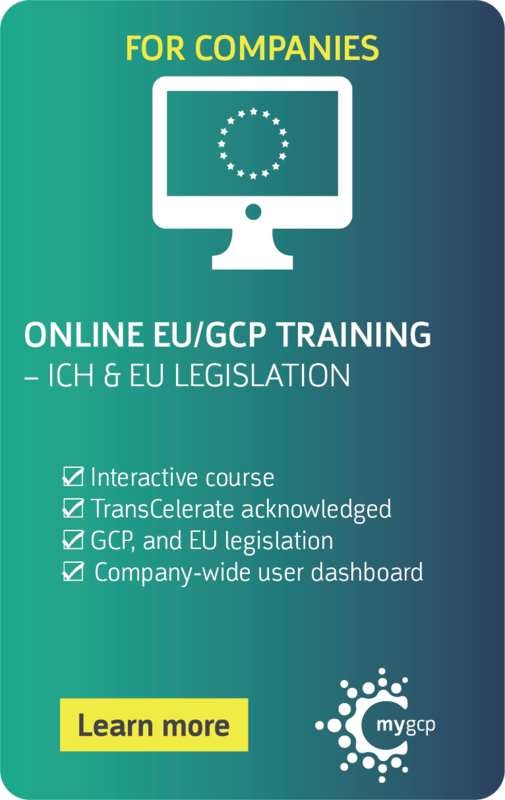 Offer our training content through the learning portal of your company via a secured LTI connection, allowing use of our engaging content while tracking training compliance in the company learning management system. Best of both world. 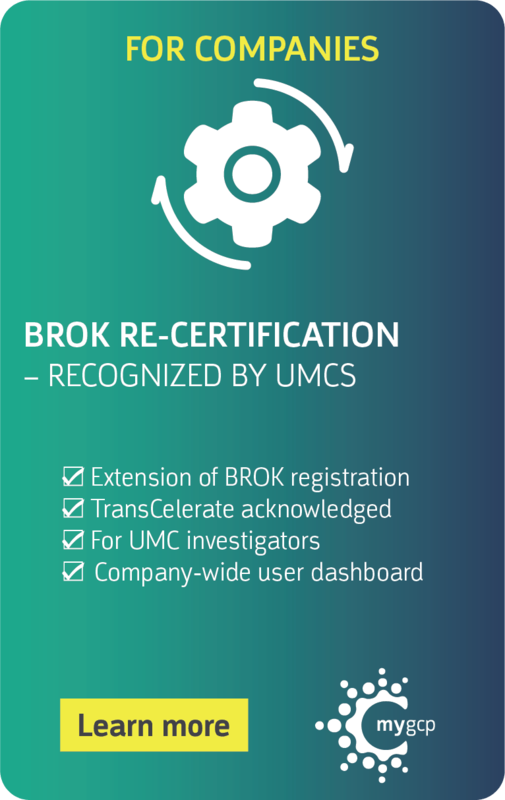 Gain easy insights in the progress and certification of your sites or staff. 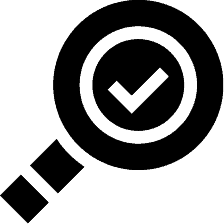 Centrally download certificates, send reminders to staff lacking necessary certification and download detailed training reports via our dashboard. Our approach is unique and ground-breaking, we’ve developed a concept called SMART training which underpins our methods and practices. 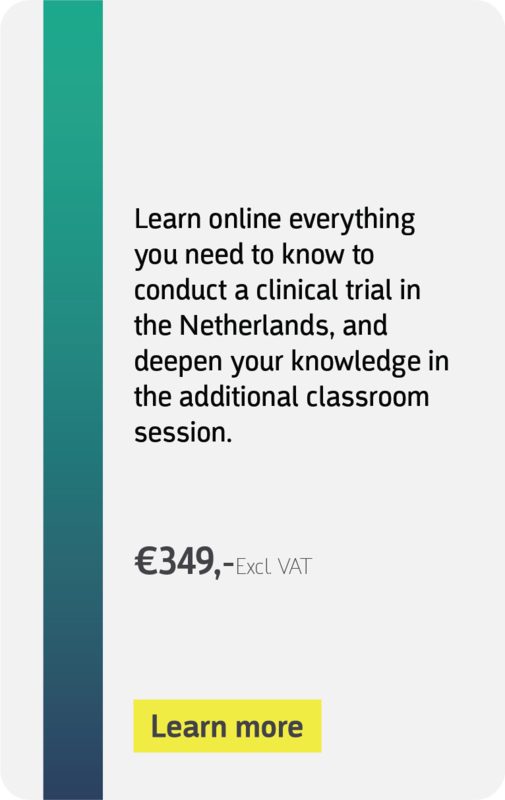 No travel and accommodation expenses, just efficient online learning in short bite-sized modules which are easily … in the busy work schedule of clinical and site staff. Create personalized learning programs for your staff, tailored for your company and their responsibilities by adding case scenarios, baseline tests, exams, and company or protocol specific training. This ensures the best quality research, resulting in the absolute best treatments for patients. 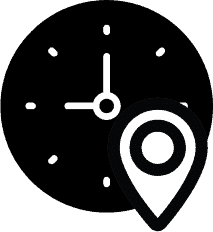 Find out how we can help your company today. Book your demo now and we will contact you shortly to book a convenient time.